Details Of Final Fidau Prayers For Alhaja Muibat Shittu Aiyepe Lace. 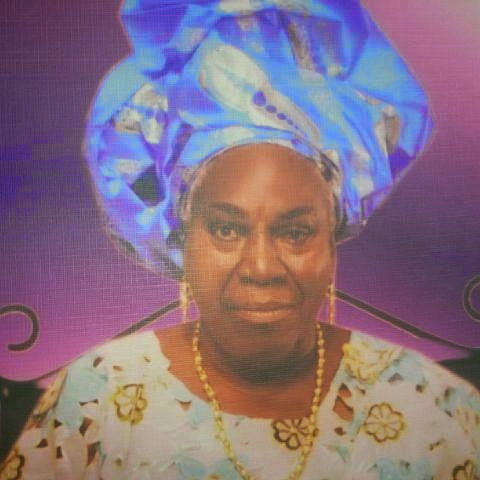 The illustrious and royal family of Shittu Odupelu Aiyepe Lace Ogun state Nigeria hereby announces the final fidau prayers for our mother, grandmother, Alhaja Muibat Shittu. The final fidau prayers and entertainment of guests is scheduled for Wednesday September 3, 2014 from 9.am. Reception follows immediately at the same venue, Shittu Odupelu Palace, Aiyepe Ijebu Ogun state. Entertainment of guests by Musiliu Haruna Ishola. May Allah grant mama aljanna fidau. Amen. She is survived bu Alhaja Tairat Lawal, Alhaji Nurat Kassin, Alhaji Ganiu Omogbolahan Shittu, Alhaja Mutiat, Ms Karimot Shittu, chairman of Odogbolu local government and APC top shot Alhaji Ahmed Olawale Shittu and Bigboy Adisa, Prince Toib Shittu. Alhaji Prince SM Shittu for the family.